Our Boys Ivory Long Sleeve Dress Shirt are here! 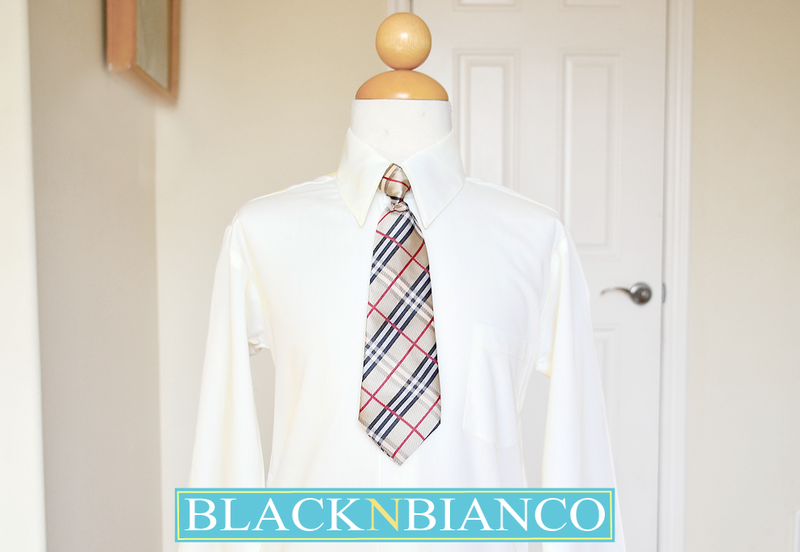 Our boys ivory shirt are made from polyester and cotton. It’s the perfect selection if your son is prepping for his picture day or any special occasion. Or you can mix and match with any of our suits. It also comes with an clip on tie easy to wear and easy to take off. For more information click here.